Hello, I'm Peter, just another teenager attempting to get through high school. To be honest, I'm just another naive teenager and am no writing superpower or genius. 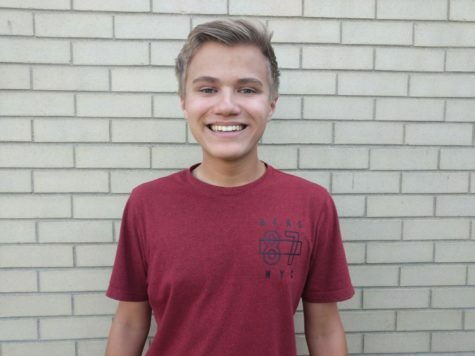 I'm a sophomore at AAHS, and am glad to be here and writing various serious and humorous stories for this newspaper!